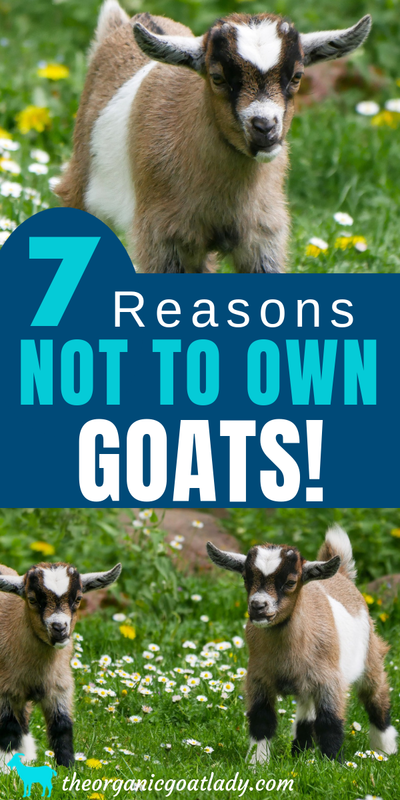 7 Reasons Not to Own Goats! Are you considering getting goats? Are you dreaming about fresh goat milk and goat cheese? 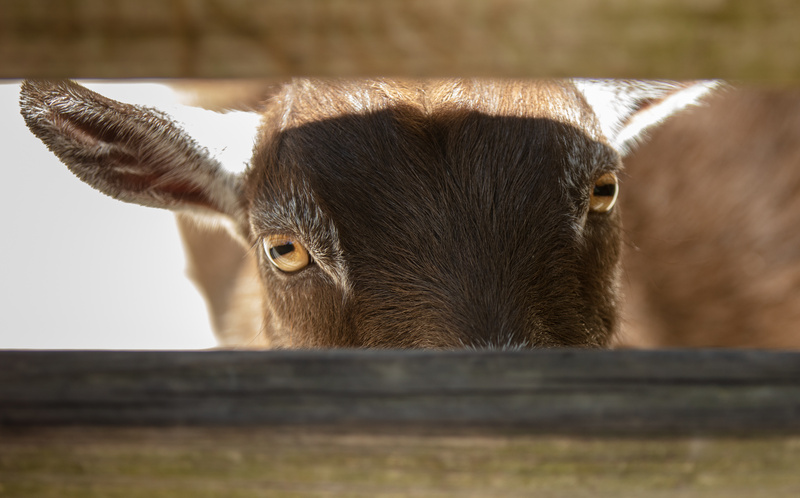 Before you run out and buy your first goats, you might want to read these seven reasons why owning a goat might be a bad idea! And I love my goats! I love seeing baby goats bounce around in my back yard! I love having goat milk for my family! And I love the self sufficiency that they bring to my life! However, owning goats is not always easy. They are a lot of work! And while lots of goat owners paint a beautiful picture of life with goats, it isn’t always accurate. I want you to have a full picture of what raising goats is like! You deserve to know the good, the bad, and the ugly! Today I’m going to share with you seven things to consider before getting goats. These are seven possible reasons for why you might not want to own goats. There is nothing worse than when you are about to leave the house and you look out to realize that your goat is not in the field! Goats are extremely smart and sneaky! I have to keep a lock in my gate…I’m serious! And it’s not to keep people out, it’s to keep the goats in! Goats will very quickly learn how to open a gate and will be into something they are not supposed to be in before you know it. Also, goats (even small goats) can easily jump fences. I mean a goat that is standing completely still next to the fence will suddenly just leap and be over! Once you get goats, you will travel a lot less! So if travel is something that you do a lot of, you might want to rethink your plans to get goats. Goats require lots of attention. You can’t just put them in a field and forget them. Plus if you have a goat that is pregnant or in milk, then there are other responsibilities that will be hard for someone to do while you are gone. If you do travel you will need to have someone that you can really trust that knows exactly what to do to care for your goats. And trust me, that’s hard to find! You Have to Milk Regularly! If you want to raise goats for milk then this is definitely something to keep in mind. Once you start milking a goat, you can’t skip a day of milking! Whether you decide to milk once a day or twice a day, you have to be consistent. You can’t decide that you don’t want to get up on a Saturday morning and milk goats. You have to do it! Otherwise you risk the doe getting mastitis, or decreasing her milk supply, etc. It just throws the doe off. Also, as we talked about above, it’s hard to find someone that knows how to milk properly to care for your goats when you travel. However, once you start milking your goats you will be able to make all kinds of yummy goat milk recipes! If you want to raise goats, have babies, and have milk, you will have to have a buck. Whether you rent a buck from someone or own your own, you will have to experience bucks! Unfortunately, bucks are gross! Especially during the rut! During breeding season they stink, they act silly, they pee on themselves, and they can be aggressive. I have had bucks challenge me in the past. The time that sticks out the most in my mind was when I was very pregnant with my fourth child. I was in the middle of the field and my buck started to act aggressive towards me. It was kind of scary! I had to show him who was boss, otherwise I knew I couldn’t outrun him to the gate. Fortunately I got the upper hand and made it out unharmed. This is definitely a part of owning goats that you need to consider before buying goats! All goat owners will experience illness in their goats at some point. If you choose to raise goats, you will eventually have to treat your goats for something. Whether it’s scours, anemia, mastitis, kidding problems, etc. And you will need to be prepared! You will need to have medications and supplements on hand, and you will need to know how and when to administer them. If this does not deter you and you decide that you want to learn more about caring for your goats, you can take my FREE Goat Health eCourse here! Goats are Prone to Worms! Goats can very easily become overrun with internal worms. You will need to really stay on top of preventing and treating worms in your goats. A great way to help prevent worms in goats is by administering a Copper Bolus Regularly. If you plan on drinking your goat’s milk you might want to also look into natural wormer options for your goats. You can find some great recipes for natural wormers, along with additional natural goat care products, in the Natural Goat Care Recipe Book. Whatever method you choose to treat worms, this is definitely something you will have to monitor and check for regularly. Say Goodbye to Your Fruit Trees! If you have a special tree, a garden, or any plants that you value, you’d better guard them well! 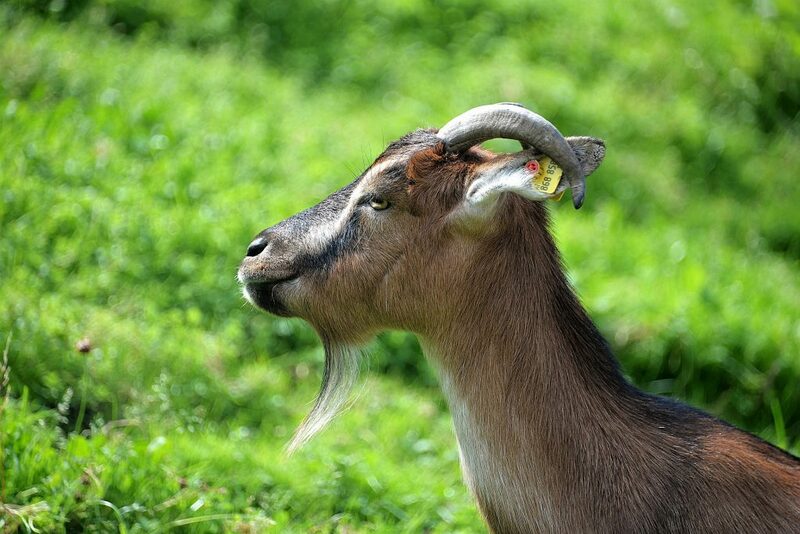 Goats are browsers, which means they’d rather be eating branches and leaves than grass. This also means that you need to make sure that all plants that you value are not within reach of your goats. This has happened to me more times than I can count! In one instance I had a brand new Moringa tree growing in my backyard. It was just a little tree, just starting out. One day I looked out to see my buck (that wouldn’t stay in his field) eating my Moringa tree! He completely destroyed it! Broke it off at the ground and it wouldn’t grow back. And they are resilient trees too! So definitely keep this in mind before getting goats as well! And that is seven reasons why you might not want to own goats! However, if you’re like me, you’ll probably ignore this advice;) If that is the case, then you are about to start a wonderful, sometimes crazy adventure! 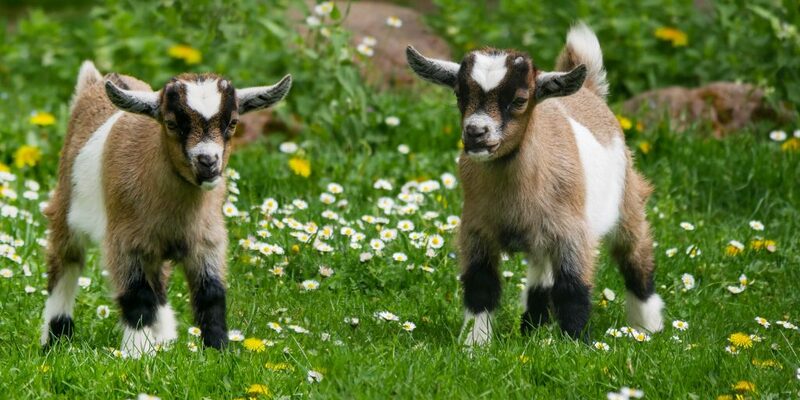 And while there are lots of reasons for why raising goats will be hard, there are even more reasons for why raising goats will be a wonderful journey! 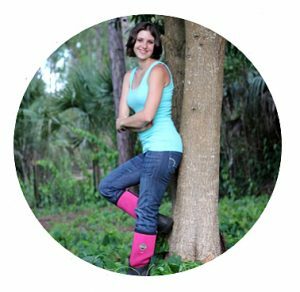 If you would like help and support on that journey then be sure to check out Raising Goats for Beginners. It is the ultimate resource for raising and caring for goats! It will cover all of the topics that we mentioned in this post, which will allow you to raise your goats with confidence! I have 2 pygmy goats that are 5 years old. They sleep in my office at night on blankets. Yes, I love them and they are spoiled….I am sure you understand that:) A few months ago the local tracker supply changed the goat feed and they have started eating them blankets. I took the blankets away. Being in my office they will not be getting hay, plus I found another suppler of goat “meat” food and they have been back on it for a month. I put the blankets back down due to the colder weather and they are eating them again. Any suggestions will be helpful! Thanks. After reading this article…I definitely do not want goats. I will stick to my beautiful chickens. Thanks for this information. I read it just in time.